I started out by purchasing a Honda TRX500FA quad to go on rides through forests and trail rides. I still have this bike and while it was purchased in 2005 it is still in excellent condition and still gets taken out and used. My next “toy” was to learn to fly. I originally started training in a Cessna C152 but after 7 hours I could not get a medical clearance due to one of the pills I was taking. I then changed over to microlights. 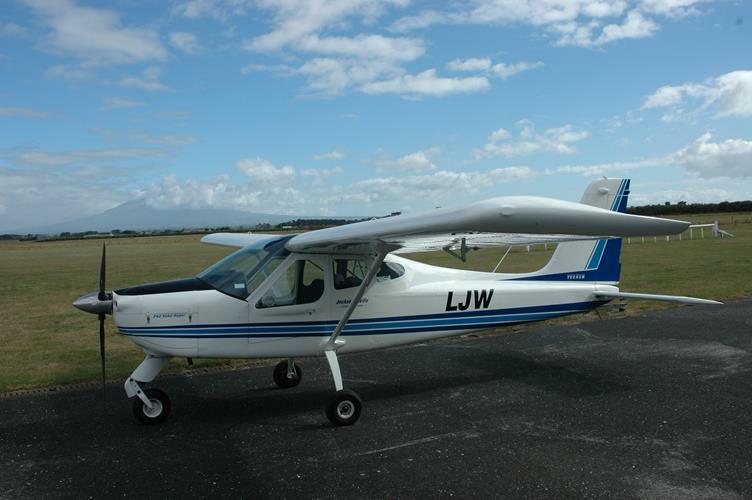 Most people think these are small planes but I was flying a Tecnam P92 Echo which actually flies faster and further than a Cessna C152 and gives the C172 a run for it’s money. It is lighter so the bumps are felt more. I got my license okay and have done about 70 hours flying. However the cost is quite high at $100 per hour. Next I purchased a Honda Dylan 150cc scooter. This was fun but did not last long and a Honda VFR800 was soon here. Sold the scooter as two motorbike registrations were just too much. Next “toy” was a SeaDoo GTX155 jetski. Again nice toy but expensive and those rocks can put nasty gashes and even holes in the hull. Still have it and it is still fun. The VFR800 soon turned into a VFR1200 and it was heaps of fun but not really that comfortable. Also Honda don’t seem to put many farkles on their bikes so along came the BMW R1200RT which is my current bike. Really comfortable, heaps of farkles, and keeps most of the weather and bugs away. My idea of fun (after flying of course) is getting out and cruising the roads. Mostly around the North Island but the South Island has been covered quite a bit as well. 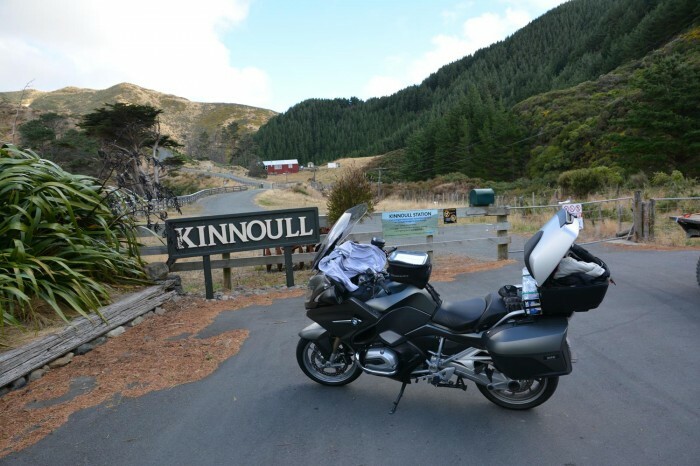 I really love long rides and the long distance touring rides like the TT2000, the NI1600, the 1KC and the likes. I work at Fonterra Whareroa site where I started in 1977 and work a 4 on, 4 off roster so get plenty of days off to cruise around. My original hobby is computers. I started with a TRX80 and moved to a Commodore 64 for a while. When the Amiga 1000 came out I was one of the first in New Zealand to get on and eventually got the Amiga 2000. I made quite a name for myself producing a virus checking program for the Amiga but I eventually left it behind for the PC. I have build several of these myself as I enjoy putting them together.